Jack Ganssle is an internationally-recognized embedded systems engineer, author and speaker. He designed some of the very first embedded systems. He started three high tech companies, built or managed the development of over 100 embedded systems, and now advises companies, lectures, and writes about embedded systems. He was the only embedded person on NASA's Super Problem Resolution Team, created by the Columbia Accident Investigation Board to harness the expertise of highly-respected people from outside the agency. He has worked on many classified government projects. Jack has published over 1000 articles on different aspects of embedded development, as well as six books on the subject. He is editor of The Embedded Muse, a twice-monthly newsletter that has over 28,000 subscribers..
Jack lectures at symposiums and conferences on electronics and software all over the world. His Better Firmware Faster seminar has helped thousands of developers get products to market faster with fewer problems. Jack has presented over 100 papers at conferences on six continents. 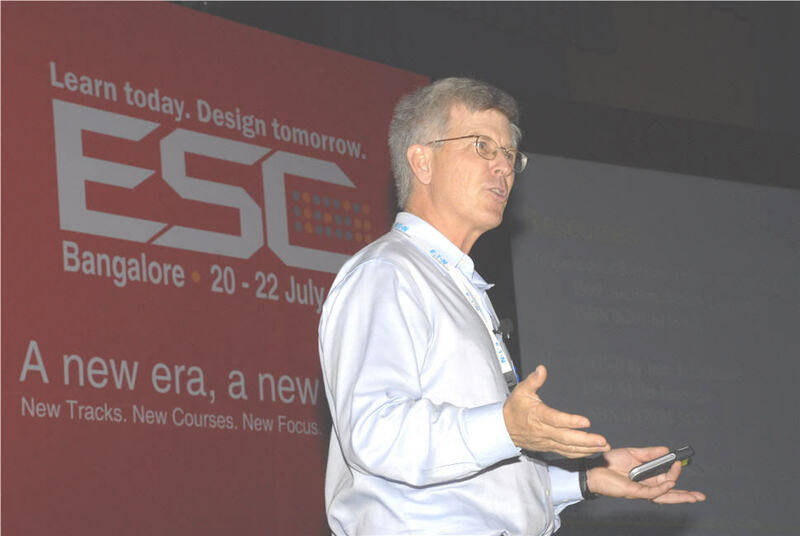 He has been the keynote speaker at numerous conferences including the Embedded Systems Engineering Kongress (Stuttgart, 2014), International Conference on Reliable Software Technologies (Berlin, 2013), Embedded Systems Conference (2008, 2003, and 1998), ESC-Brazil (2013, 2011), ESC-India (2013, 2007), JD Conference (2007, 2005), Øredev 2006 (Malmo, Sweden) and CIISA 2007 (Guadalajara, Mexico). Jack works as an expert witness and has testified in depositions, in Federal District Court and before the ITC. More information is here. Given the 2014 ACE Award for contributions to electronics. Voted "Most Significant Embedded Individual" by Embedded Systems Design readers, May 2008. Member of NASA's Super Problem Resolution Team, created in the wake of space shuttle Columbia's breakup to provide expert assistance to NASA, 2003-2008. Member, Advisory Board, Triscend Corporation, 1997 till sold in 2004. Instructor, Electrical Engineering Department, University of Maryland, 2000 to 2002. Technical Editor, Embedded Systems Design, 1999 to 2007. Member, Advisory Board, Capitol College, 1992 to 2000. Member, Board of Directors, Howard County Chamber of Commerce, 1990 to 1996. Member, Board of Directors, Howard County High Tech Council, 1990 to 1999. Member, Board of Directors, Candlelight Concert Society, November 1992 to 1994. Holds Amateur Radio Extra Class license, and a commercial radiotelephone license. He has appeared on the TV program "Modern Marvels" (though somehow he hasn't gotten around to watching it yet). Here's a 2013 interview in Circuit Cellar magazine, a 2012 interview with EEWeb, and a 2011 appearance on The Amp Hour podcast. Contact him at jack@ganssle.com or 410-504-6660.